Koker’s much-anticipated first single for the year “E Dey Your Body” is finally out today !!! To build buzz surrounding the release, he has also dropped the video for it as well. 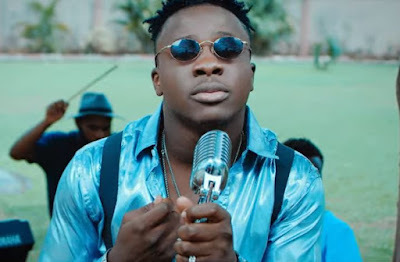 “E Dey Your Body” is an energetic synth-filled banger that finds Koker showcasing his flow over multiple styles of music. The song was Blaq Jerzee produced and the video was shot by Adasa Cookey.